If you are looking for a bigger land on which you would build only one house or villa, take into consideration the combination of a building terrain and farmland. The reason for this is the price, which is considerably lower than buying a land which is completely within the building area. Still, there is a restriction since foreigners have to set up a firm for buying the part of the land which is outside the building area. 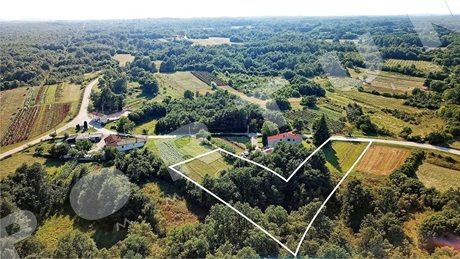 Would you like more information about buying land in Istria, visit our guide, and we are here for any further questions :) More about services for buyers! 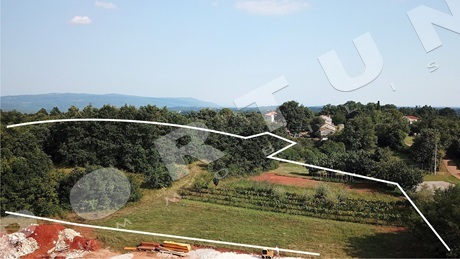 In a small village in the vicinity of Žminj is situated this plot whose area is 4.690 sqm. Distance to the nearest beach in the bay Blaz is 23 km. 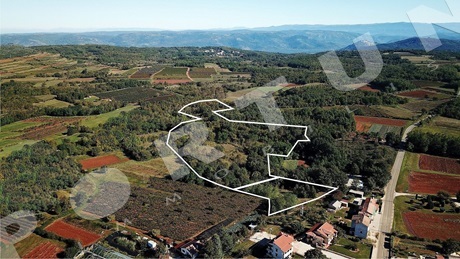 A plot measuring 15.000 sqm is located in a quiet spot near Višnjan. A small part of the plot is located within the boundaries of the building area. 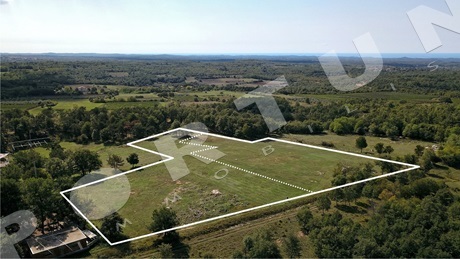 In Visnjan area, Croatia, complex of building and agricultural land in a quiet location, 18.004 m2. Area of urbanized land amounts 9.704 m2. Area of the agricultural part 8.300 m2. Land for residential purposes. Sea 16 km, center 5,8 km. Orientation: southwest. 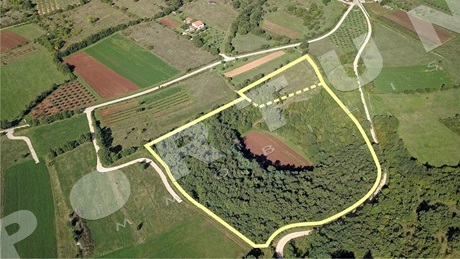 A plot measuring 3.369 sqm is located on a quiet spot few miles from Svetvinčenat. Most of the land is located within the boundaries of the building area. 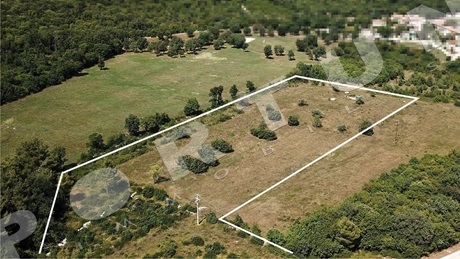 In a serene setting not far from Barban is situated this plot whose area is 7.632 sqm. Distance to the nearest beach in the bay Blaz amounts 13 km. 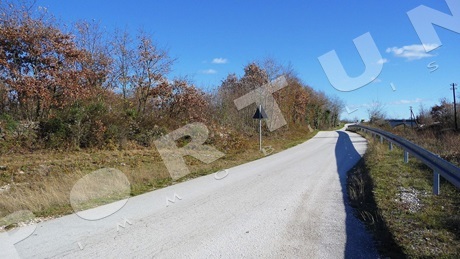 This plot measuring 14.245 sqm is located just a few minutes' drive from the sea in the vicinity of Rovinj. The nearest beach is 6 km away.